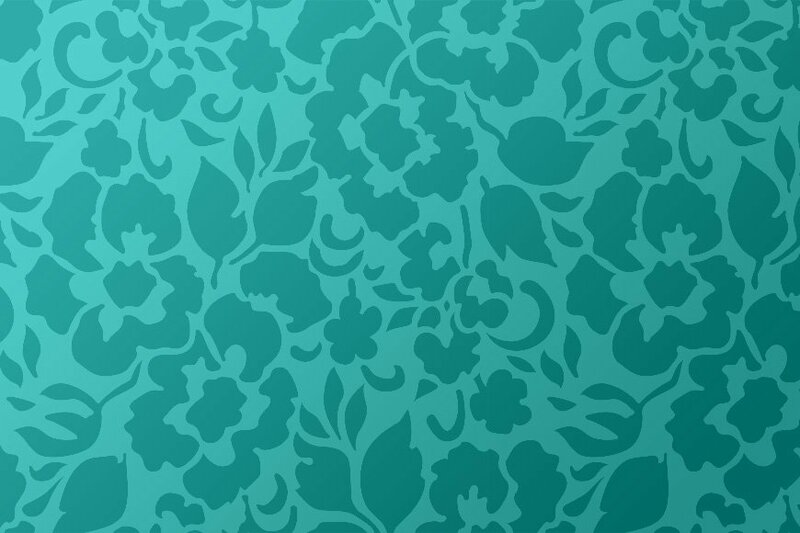 This is a free package of 10 flower patterns. All in a very high resolution, fully seamless. 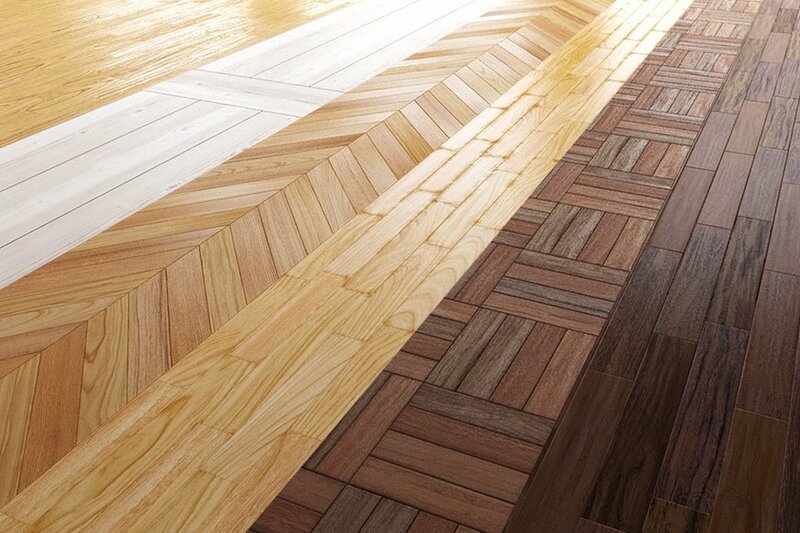 6 high resolution wooden floor textures.